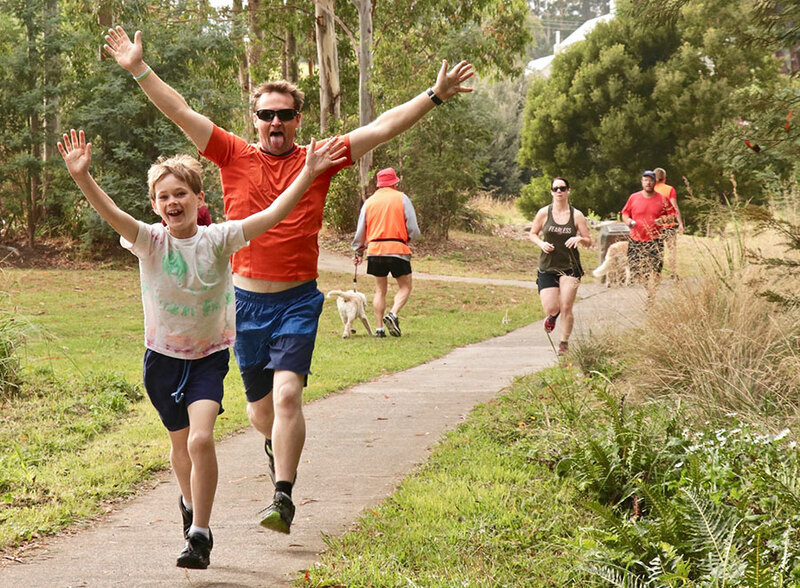 Geeveston built a parkrun, now it’s giving back, uniting the community after the bushfires. Driving into Geeveston, 50 minutes south of Hobart, I didn’t quite know what to expect. Just a fortnight ago the town was surrounded by fire and its 1300 residents were ordered to evacuate, with just a few choosing to stay and defend their homes and businesses. While the fires are still burning, the ‘Forest Town’ as it’s known is breathing a sigh of relief. “We honestly thought there could be hundreds of properties lost and that we would lose friends, that we would lose people we cared about,” said Melissa Pollard who is a Run Director at Geeveston parkrun. 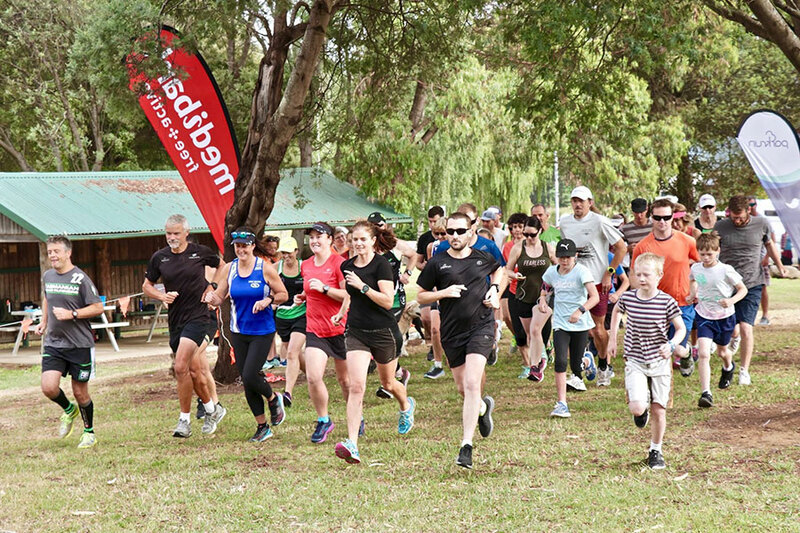 Like many Australian communities, at the heart of Geeveston is a local parkrun, an event that brings people together every Saturday. “It connects the locals, the conversations we can have with each other within that time and seeing how they are and what they’re up to. We check on each other during the week and they’re all people we didn’t know before we started this,” said Nina Koops, who is Co-Event Director of Geeveston parkrun with Emma Fraser. “It’s such an inclusive community, that’s why it feels so supportive when something big like a bushfire happens because it’s normal mode of operation is inclusion and kindness,” said Melissa. The fire got within a kilometre of her property, south of Franklin, it’s on the same road as Nina’s, whose husband is a volunteer firefighter. They both evacuated, along with their families and pets. “It was bad,” said Nina’s seven-year-old son Ollie. “It was bad because we had to pick all of our favourite things … I took all of my teddies”. “We fitted them in, that was really hard for the kids to have to make those choices,” Nina said. Parts of the nearby timbers mill and the famous Tahune Airwalk were destroyed, homes were lost in surrounding communities and the normally bustling tourist town in Tasmania’s famous Huon Valley, was for weeks, a ghost town. On the drive in, I could smell the smoke and see the blackened forest on the outskirts of town. Despite their worst fears the town and Heritage Park, home to the 26-week old Geeveston parkrun, were spared. “The main epicenter of the fires is just up the road, you can see the black patches from the course,” Melissa said. “One of our parkrunners went and took a picture of the course on the day she was evacuated just to show us, it looked so quiet without everybody there and you could see all the smoke and she was evacuated, not even 20 minutes later,” said Nina. 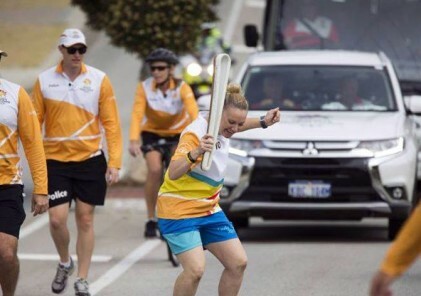 The decision was made early to cancel Geeveston’s parkrun on Australia Day, with the local council also cancelling its events due to the fire threat. “It was so smoky, we have a duty of care, we couldn’t have asked people to run in that,” said Melissa. “The roads were closed. Once you left you couldn’t get back in, it was like that for a good two weeks,” added Nina. 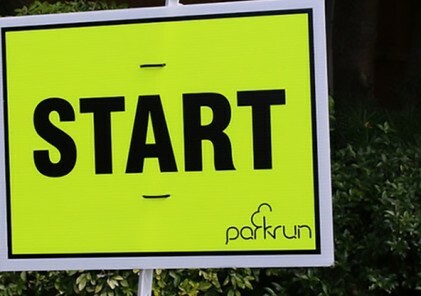 After three weeks without a parkrun, people are returning to town in droves and it was safe for the event to resume. “It was amazing, I was so excited about coming back and seeing everyone. I was just looking forward to getting back and doing something normal with the community that I feel even closer to than I did even a couple of weeks ago” Melissa said. 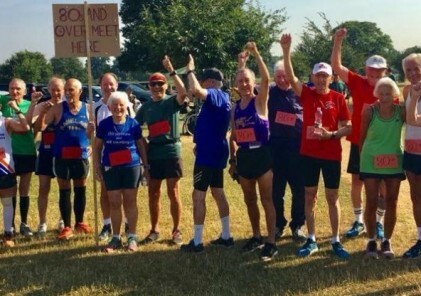 “We have had a lot of messages of support too from other parkruns which just shows that it’s part of a bigger family,” she said. There were hugs and smiles all round as volunteers donned orange and visitors flocked to the southernmost compass point from as far as Newcastle, Sydney, Melbourne and of course Hobart to let the community know it’s not alone and to spend some money in the local businesses. Over at the Old Bank café, staff were run off their feet. “It felt nice to be able to say to her (the café owner) when I was here on Wednesday we are expecting a lot of people and they’ll be coming here. 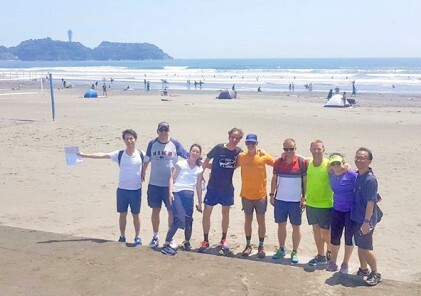 It feels like parkrun making the contribution back into the community, they really need it,” said Melissa. In this small town there is an even bigger sense of community than there was before. There’s also a feeling of appreciation and resilience. 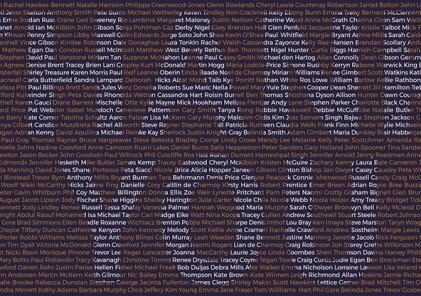 “We are so lucky we live in the best community. The community spirit we had was incredible and I think we are a lot stronger because of it, because we weren’t aware that there was so much support and connection between us all, it was amazing,” said Nina. 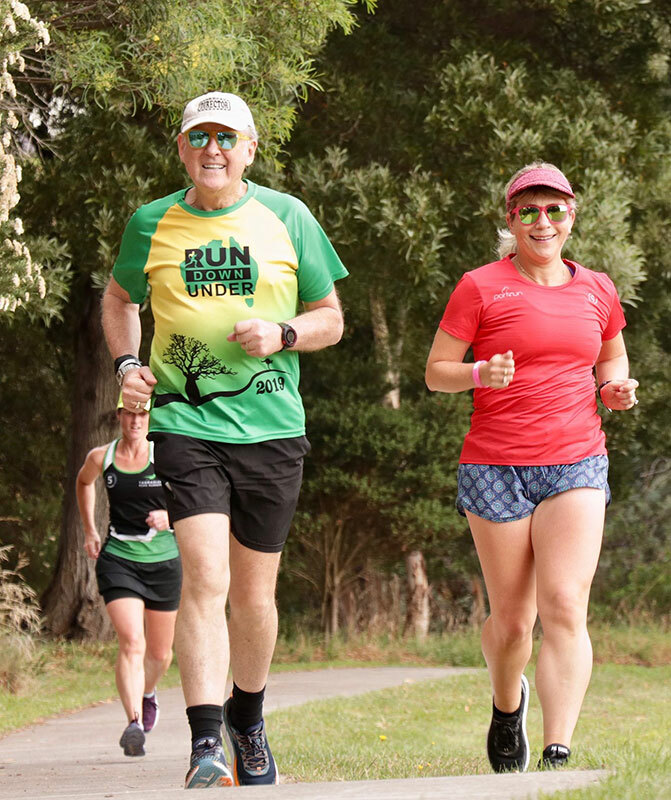 Sydney duo Kilner and Lesley Mason were among the parkrun tourists to visit Geeveston at the weekend. “We come to Hobart a bit and we try and do a different one every time and because you guys had the fires, and you’ve just reopened, it was easy decision. We’re here to support you and next we are going to Huonville to support the community there,” said Kilner. “We came here in 2016, we went to the airwalk and we went shopping here and we thought we needed to come back,” said Lesley. As tailwalker, I got to witness the smiles, the high fives and the pure delight of the event’s return to a town that’s endured so much. 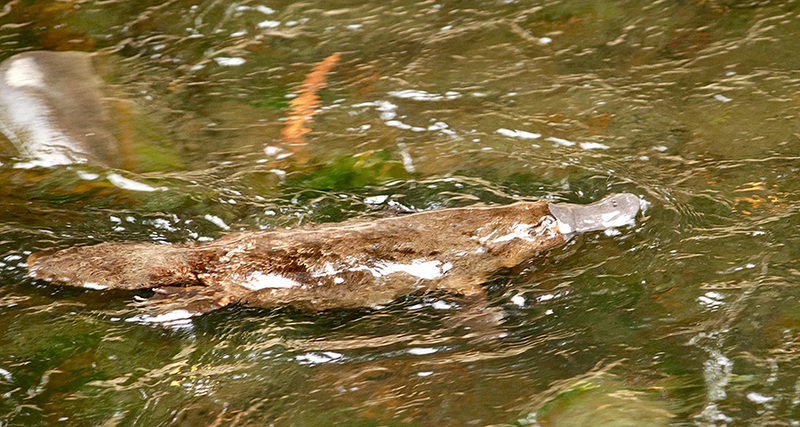 And on the third and final lap of what must be one of the most picturesque courses in Australia, I got a glimpse of Geeveston parkrun’s famous and at times elusive platypus, a sign life goes on. 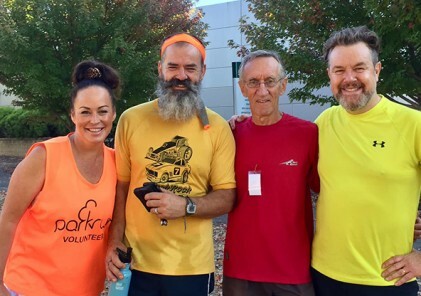 “The thing about parkrun that I absolutely love is that everybody feels so welcome and you don’t have to be a runner to come and be welcomed, and in that way, it will make it’s contribution to the rebuilding of the community as well,” Melissa said.